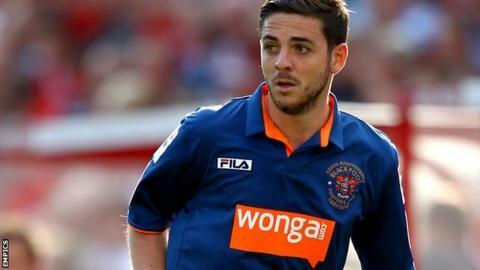 Rotherham have signed Blackpool left-back Bob Harris on an initial one-month loan deal. The 25-year-old Scotsman, who has featured once for the Tangerines this season, has previously played for Clyde and Queen of the South. He is likely to make his Millers debut in Saturday's home match agains Oxford. Earlier on Thursday assistant boss Paul Raynor told BBC Radio Sheffield: "We want to bring in players who will improve us and add quality."